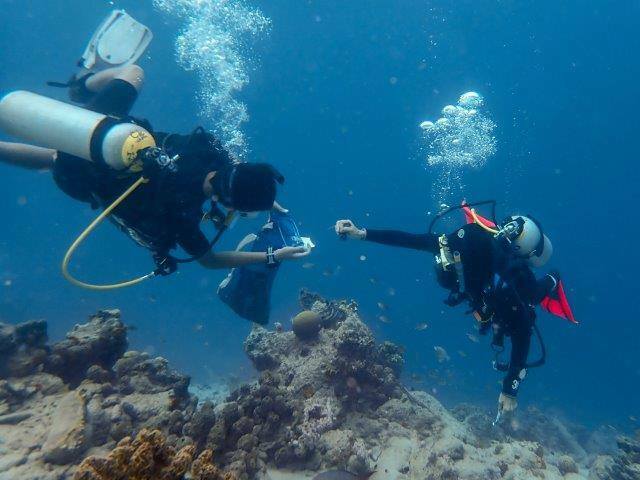 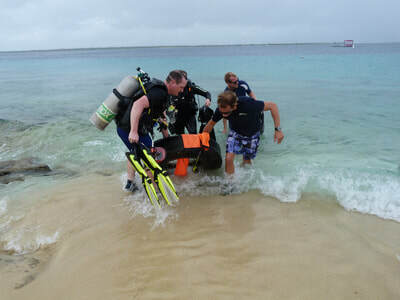 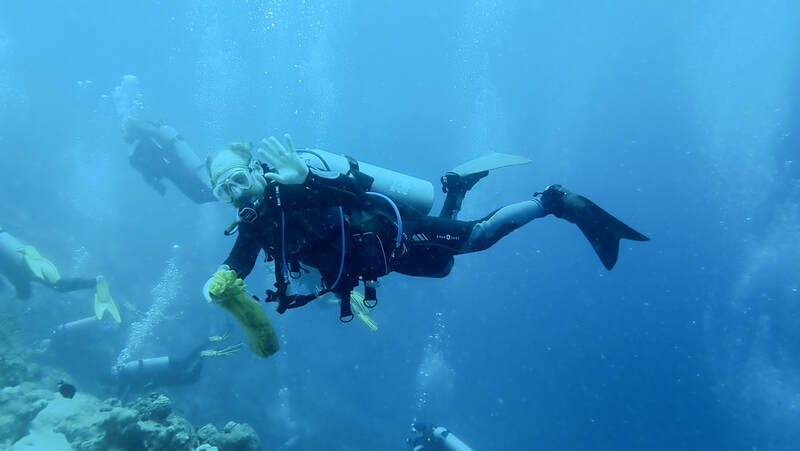 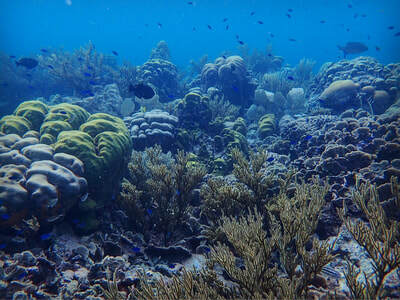 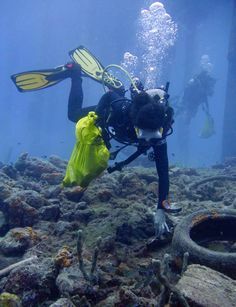 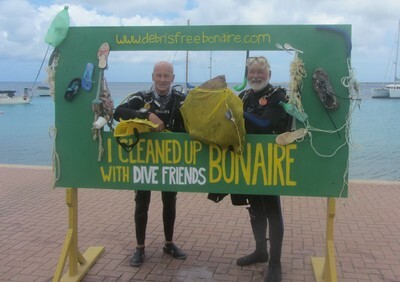 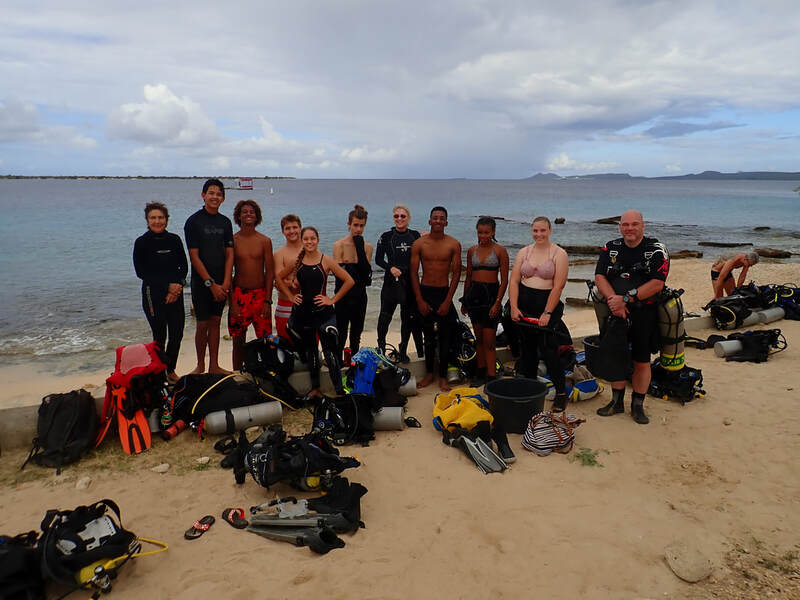 At Debris Free Bonaire, our goal is to safely and appropriately remove as much marine debris from our reefs as possible, and promote a sustainable, healthy ecosystem. 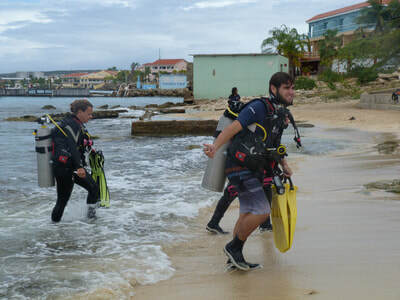 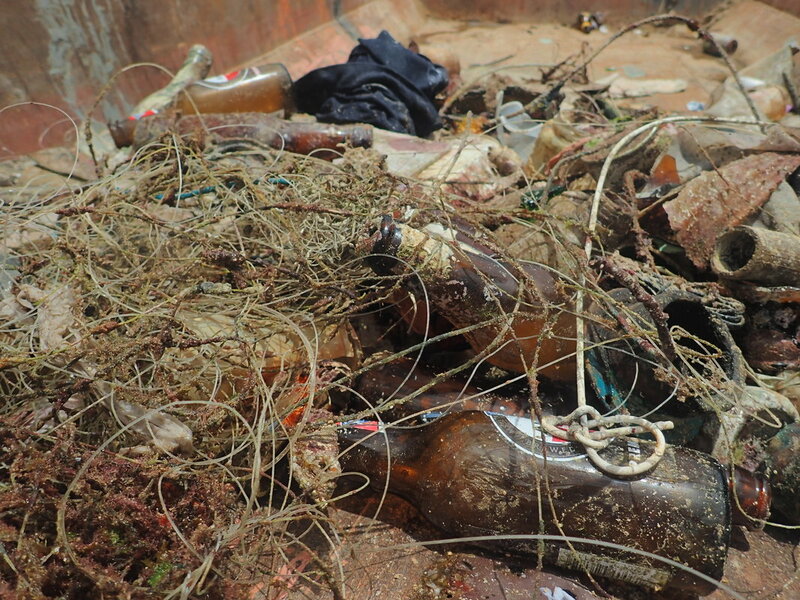 Browse our photo galleries from recent underwater clean up events and courses! Then check out upcoming events to see how you can get involved!